Did you all watch the Royal wedding? It was just as beautiful and magical as everyone knew it would be. What was especially heart-warming were all the small, hidden tributes to the late Princess Diana. It all started with Harry using diamonds from his mothers own wedding ring. It was adorable to watch and look for the small nods to her during the ceremony. Also, here is what Meghan has to give up to become a Duchess. Her gorgeous bouquet featured Diana’s favorite flower: forget-me-nots. Prince Harry handpicked the flowers from their private garden at Kensington Palace. The couple had Lady Jane Fellowes, Princess Diana’s sister, give a reading at the ceremony. She read a passage from the hymn ‘Guide Me, O Thy Great Redeemer’ which was sung at Princess Diana’s funeral. Set me as a seal upon your heart, as a seal upon your arm; for love is as strong as death, passion fierce as the grave. 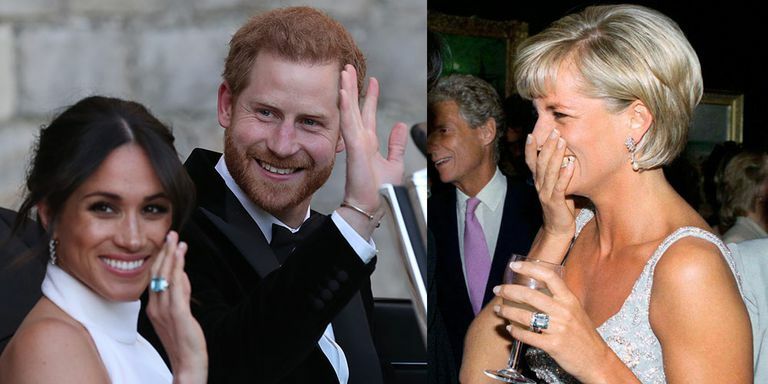 After leaving for their reception, Meghan was wearing an enormous aquamarine cocktail ring that belonged to Princess Diana. In lieu of gifts, the couple asked for charitable donations to charities close to Diana. 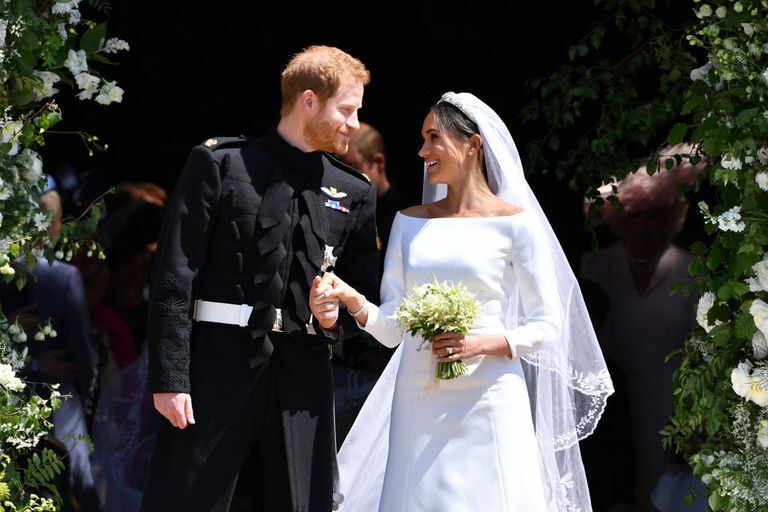 Meghan and Diana both wore a halter top style dress for their wedding reception. Many people have also said that the empty seat right in front next to William was meant as Diana’s seat, which is a sweet idea, but it has been confirmed that isn’t true. I loved watching this wedding and look forward to seeing all the wonderful things this couple does! 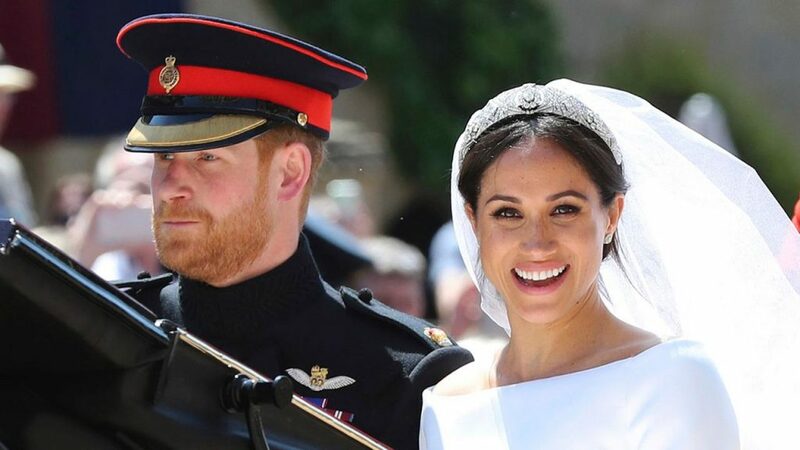 Here is what Meghan Markle has to give up to become a princess. 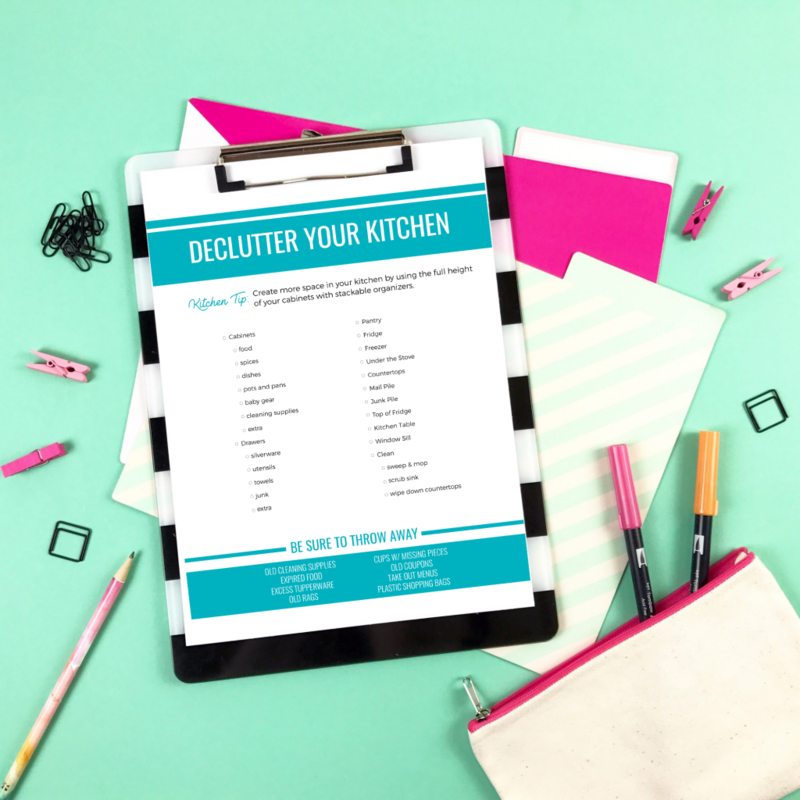 Get your house decluttered quick with my simple, printable pages!